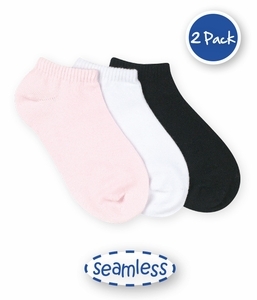 This low cut is a must have basic sock! 5. You get 2 pair! Both pairs will be of the same color.